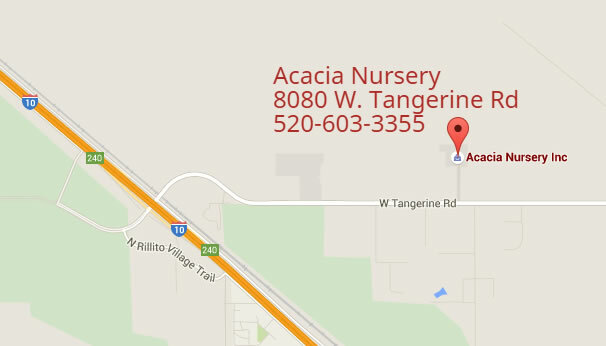 Acacia Nursery carries the largest selection of citrus and fruit trees in Tucson. We also carry a huge selection of native and exotic cacti. Our saguaro selection ranges from 1 foot to 30 feet tall. 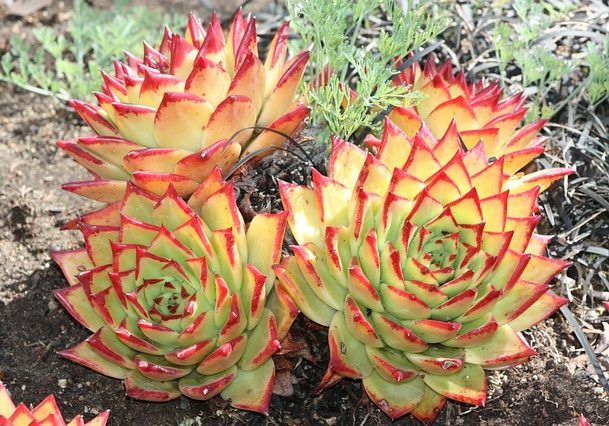 Our selection of local ocotillos are established, green and leafy. 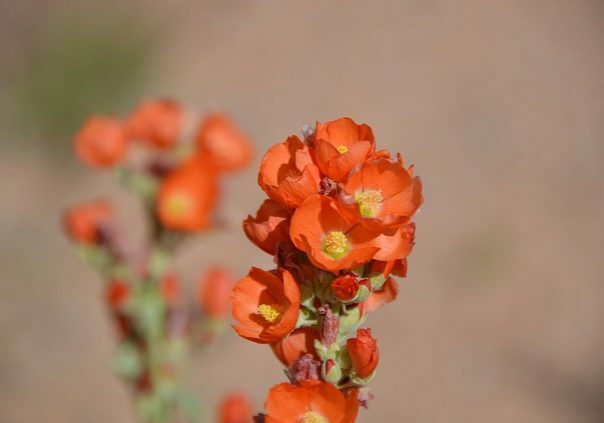 With Tucson’s largest selection of yucca plants, you’re sure to find everything you need at Acacia Nursery.